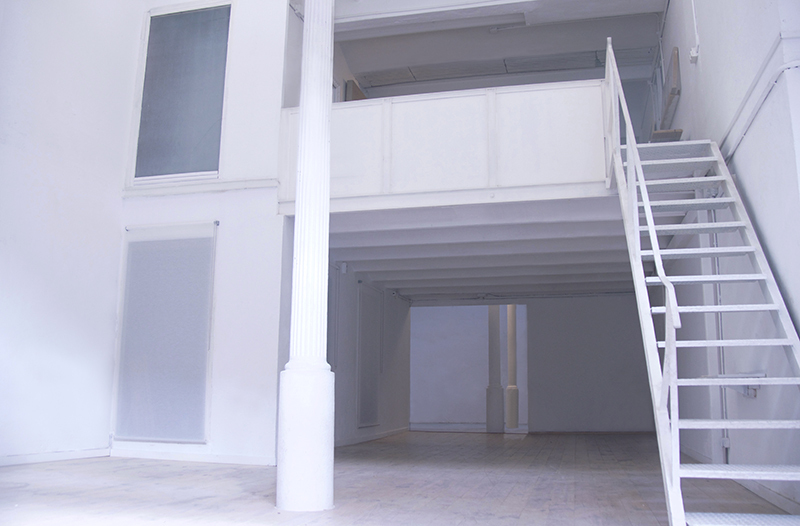 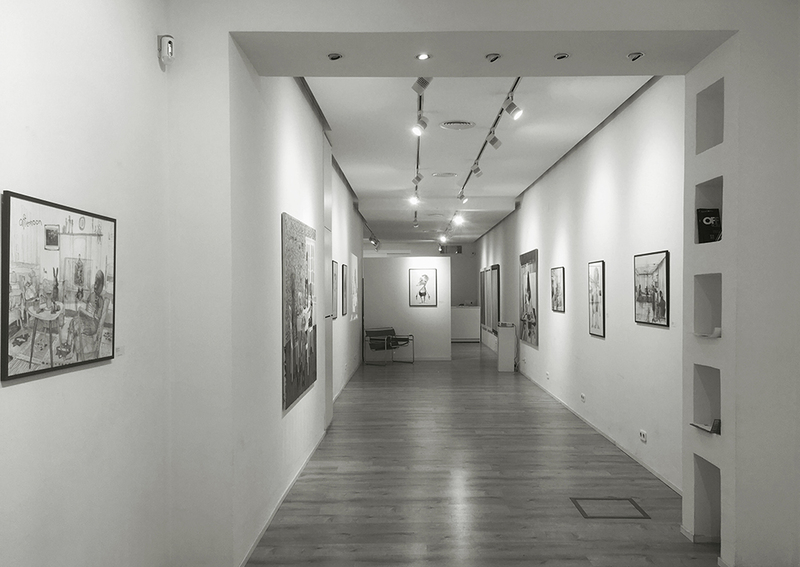 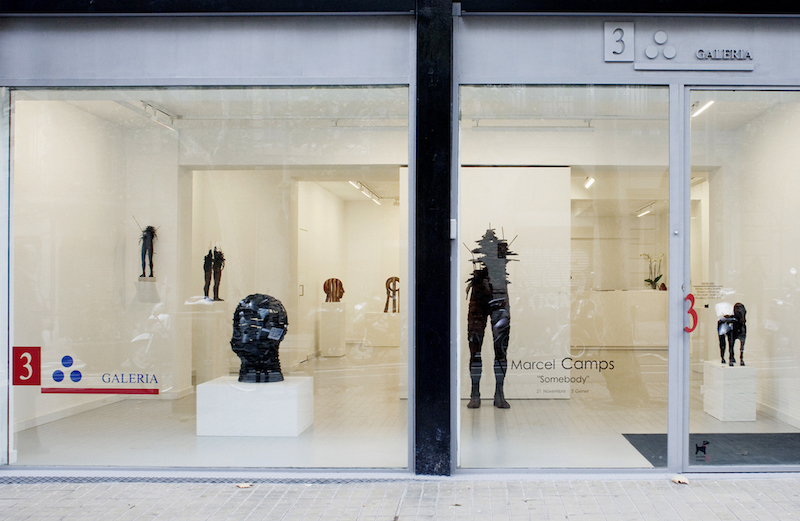 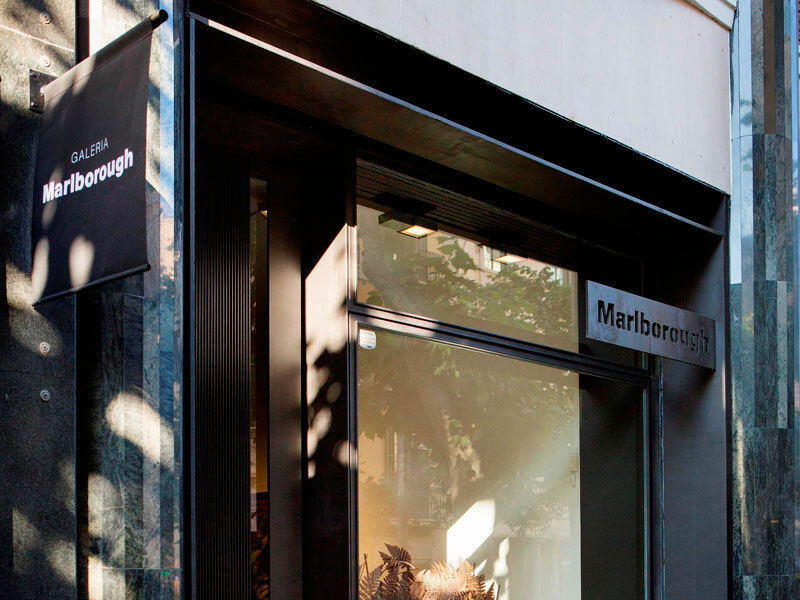 Miguel Marcos Gallery was founded in Zaragoza in 1981. 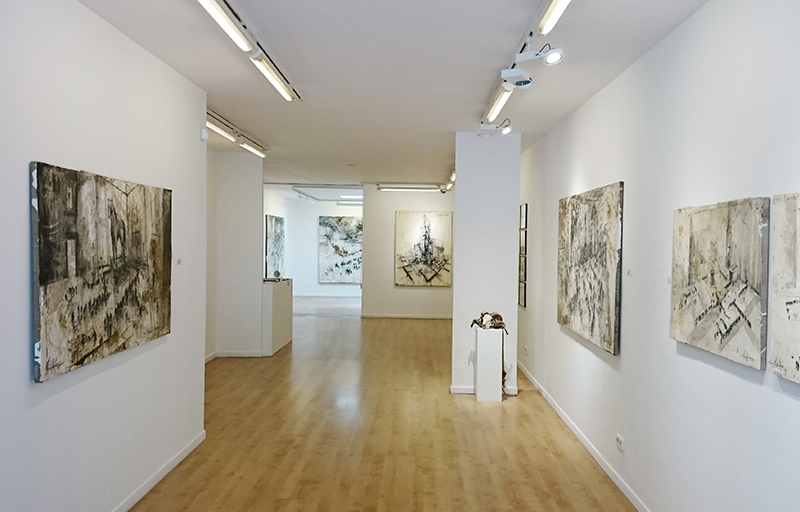 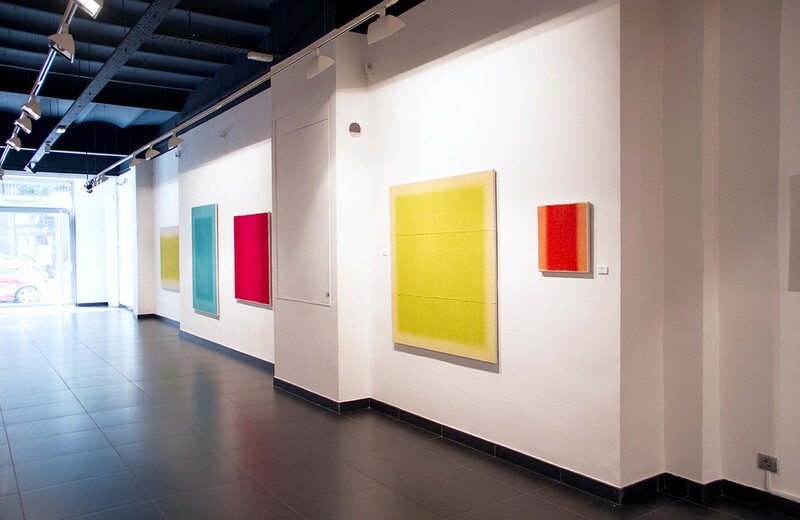 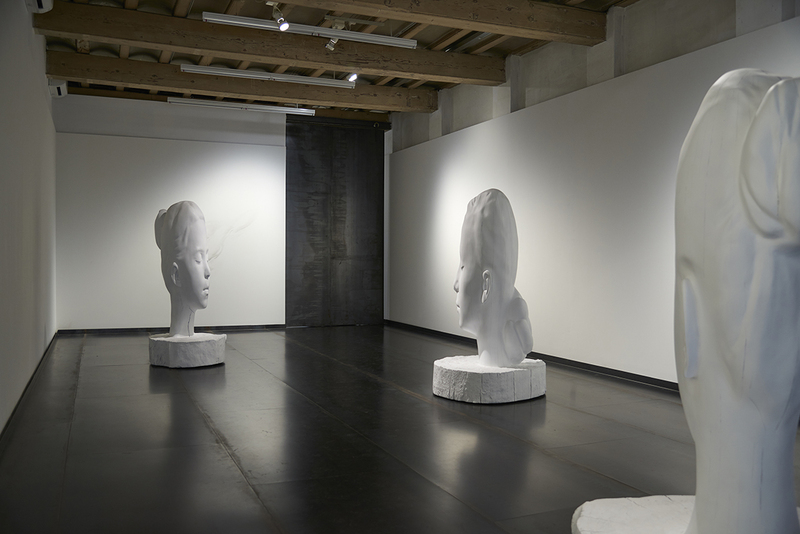 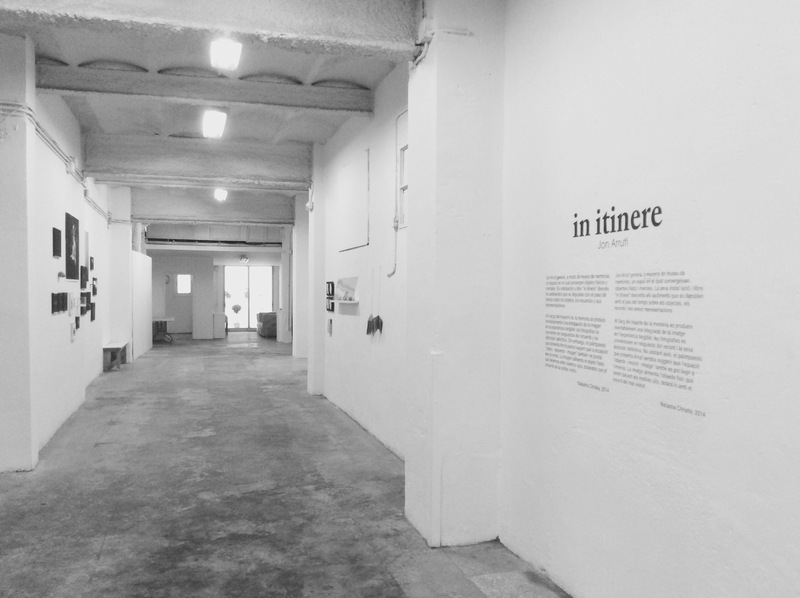 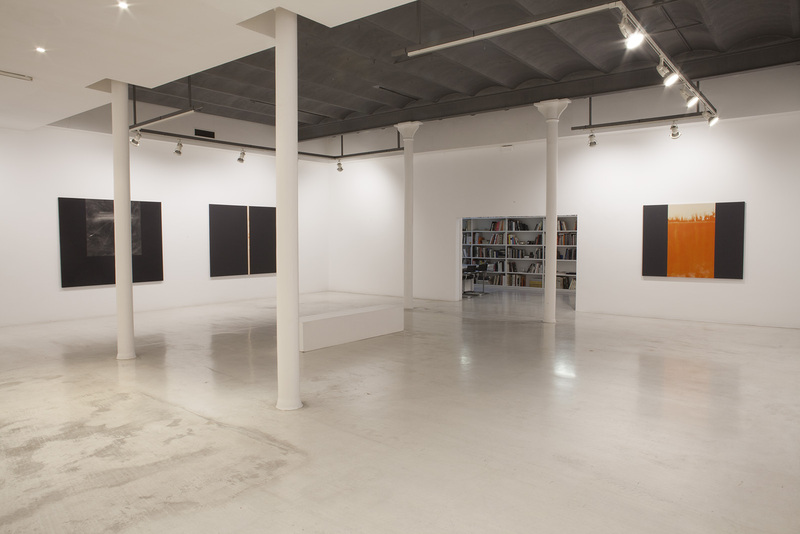 The 27th February Joan Brossa inaugurated the Gallery in Barcelona with the exhibition "Quatre emplaçaments". 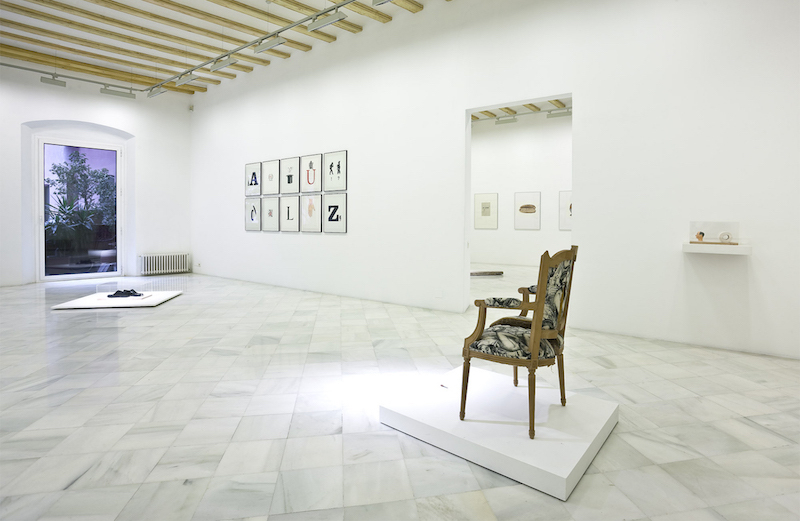 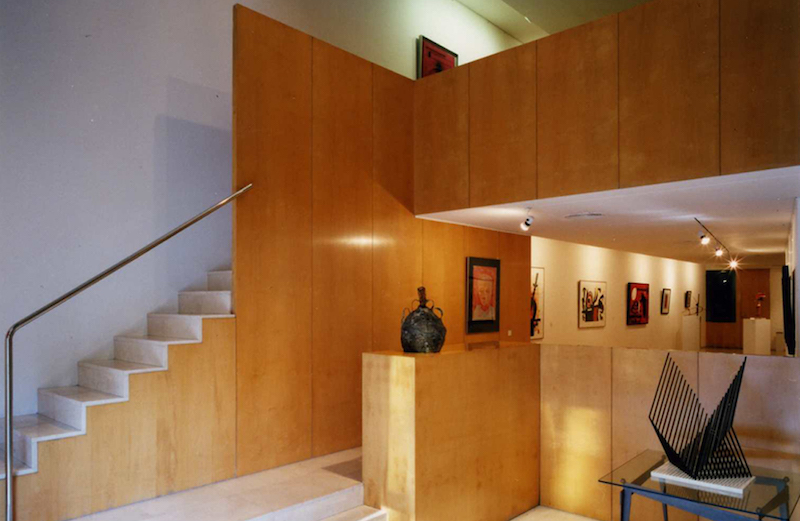 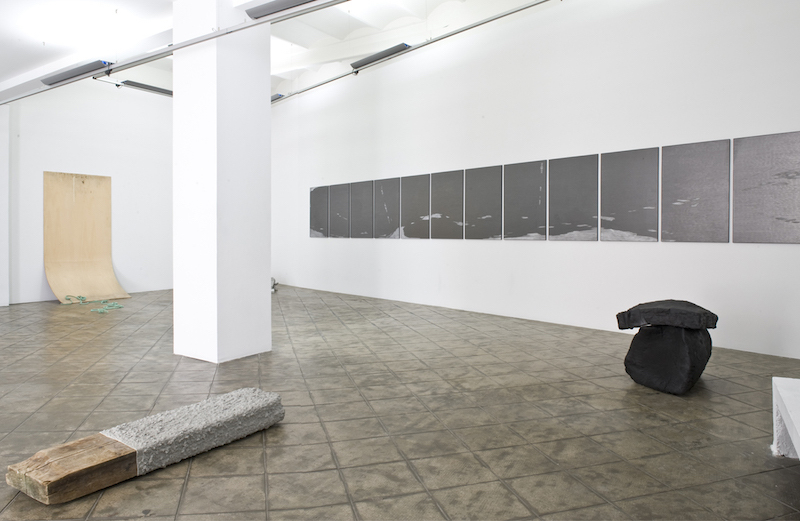 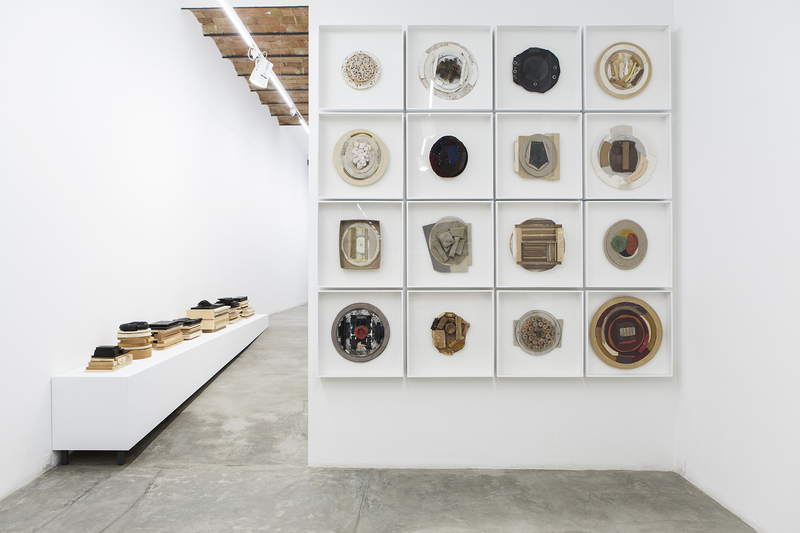 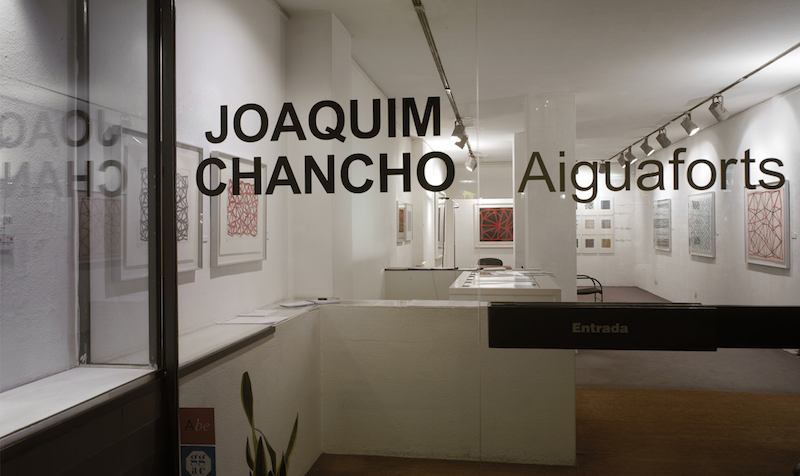 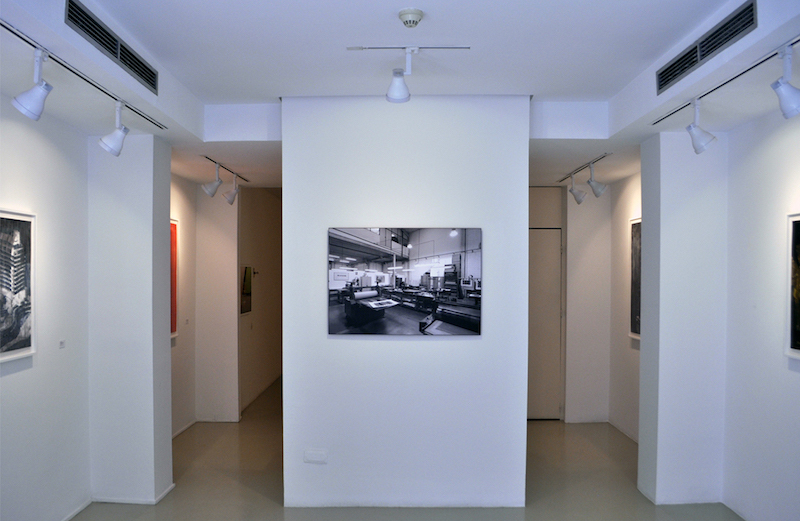 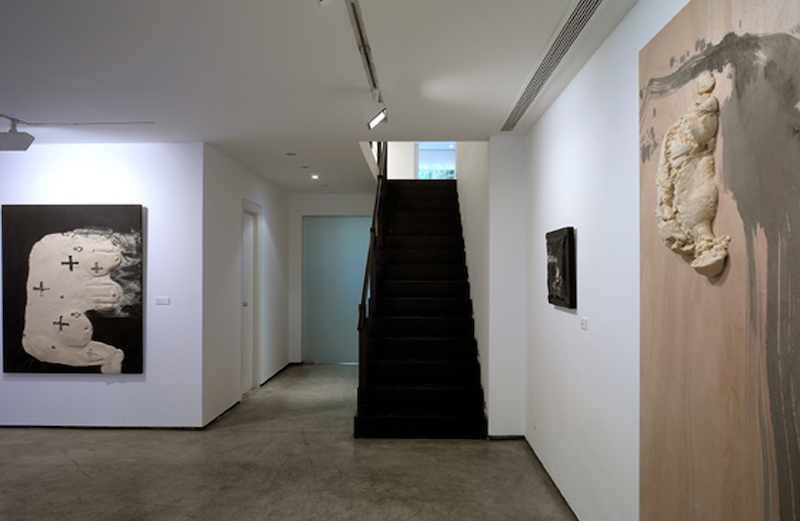 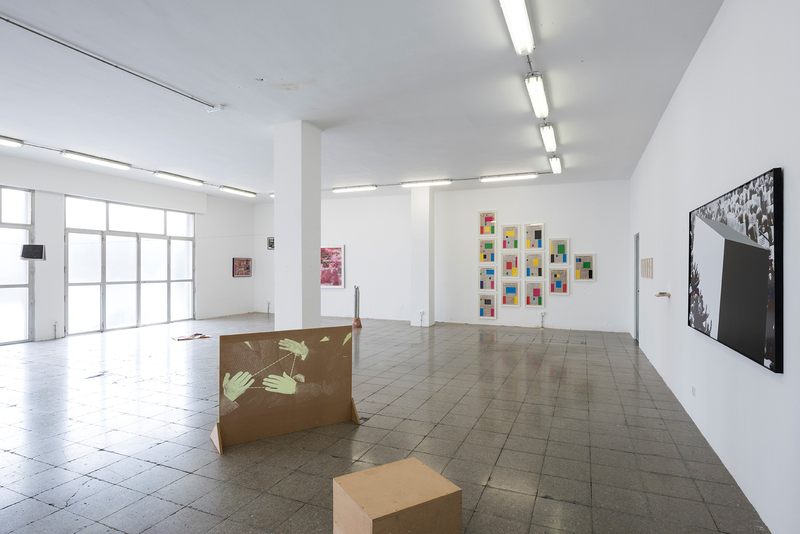 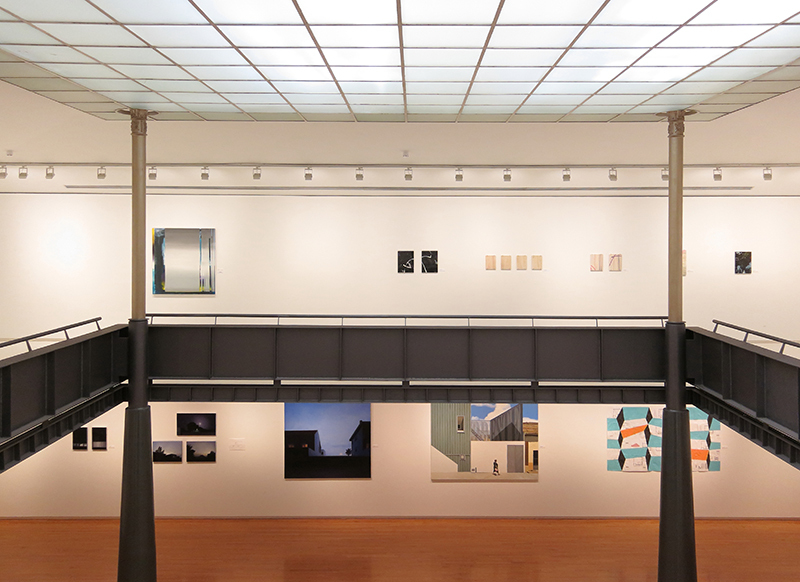 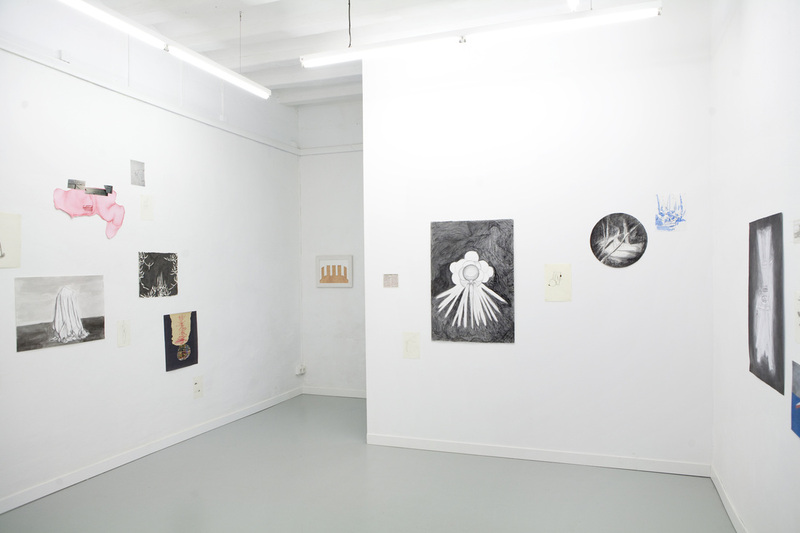 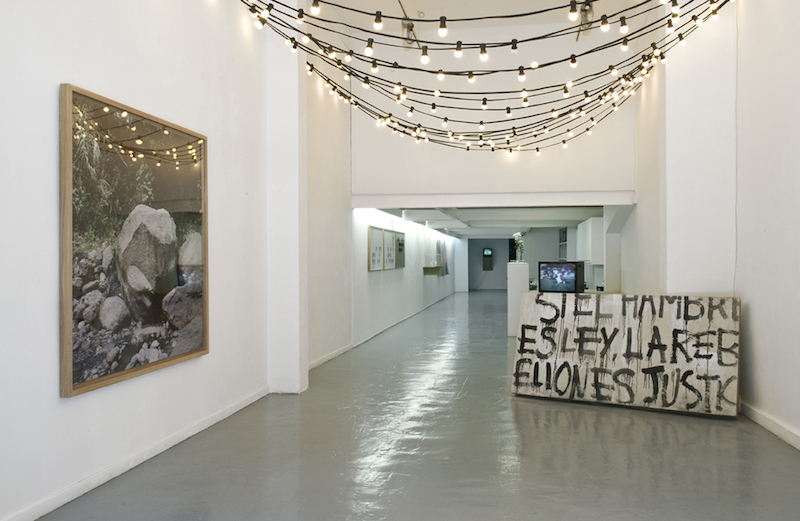 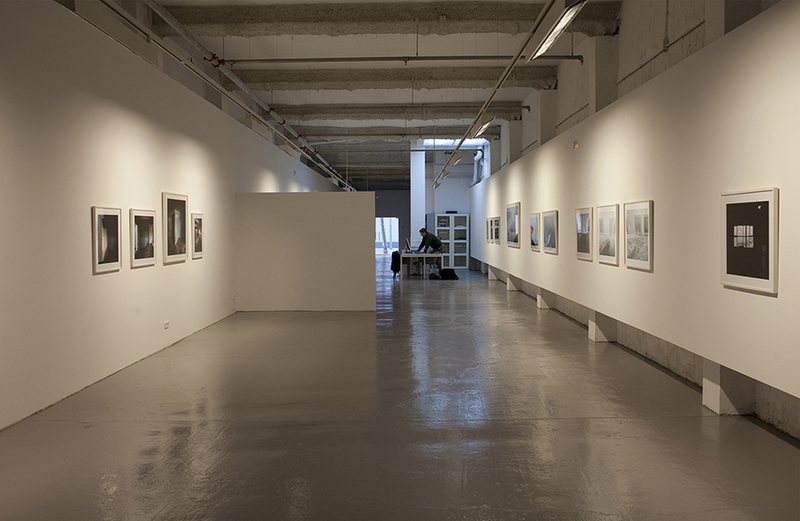 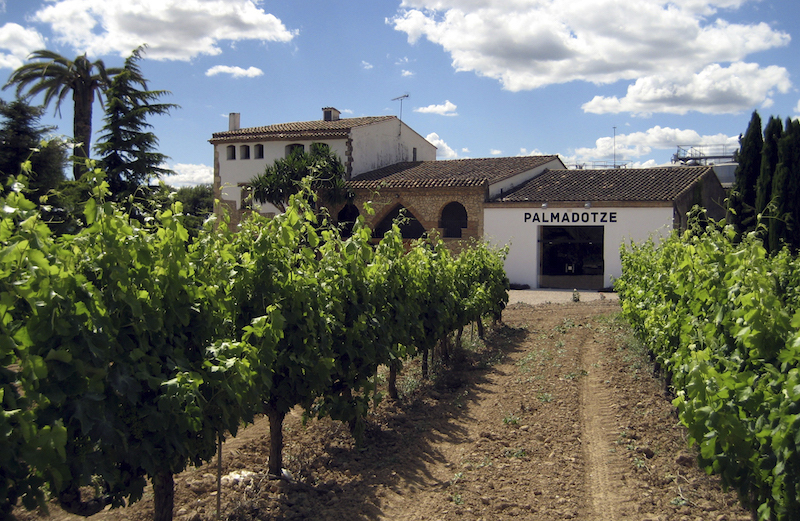 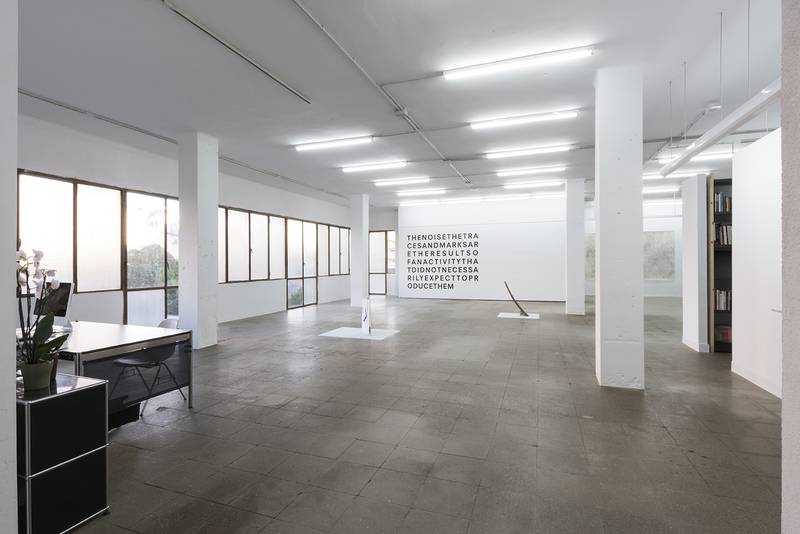 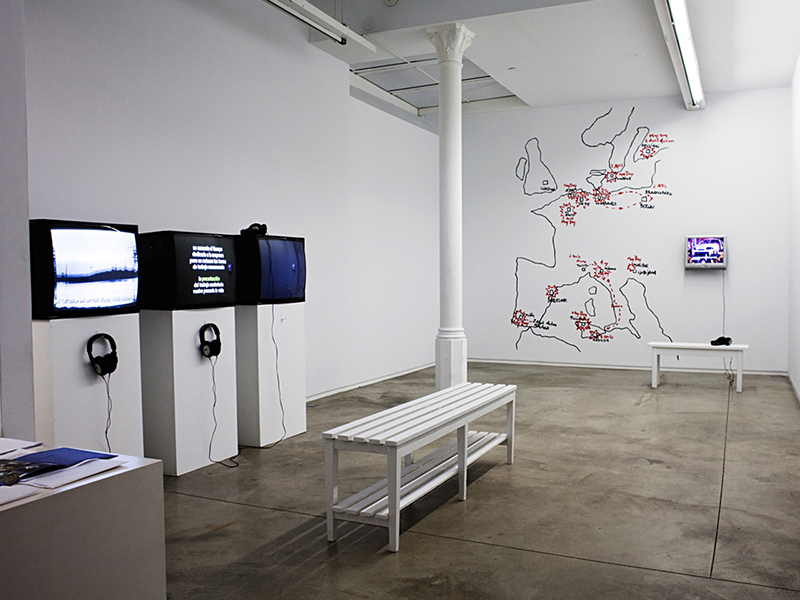 Throughout its career, the Gallery has shown a consistent and unconditional commitment with the Spanish art of the eighties, incorporating contemporary artists from all around the world who not only base their practice on painting, but on artistic languages ​​such as installation, photography and video art. 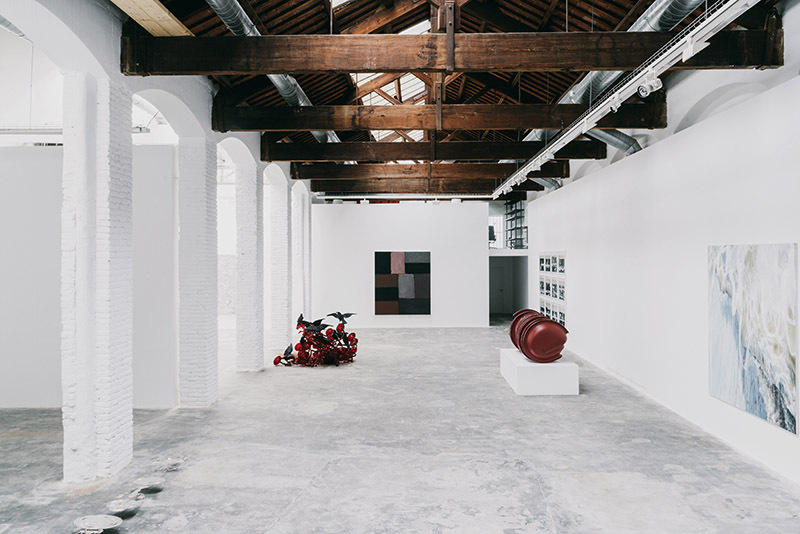 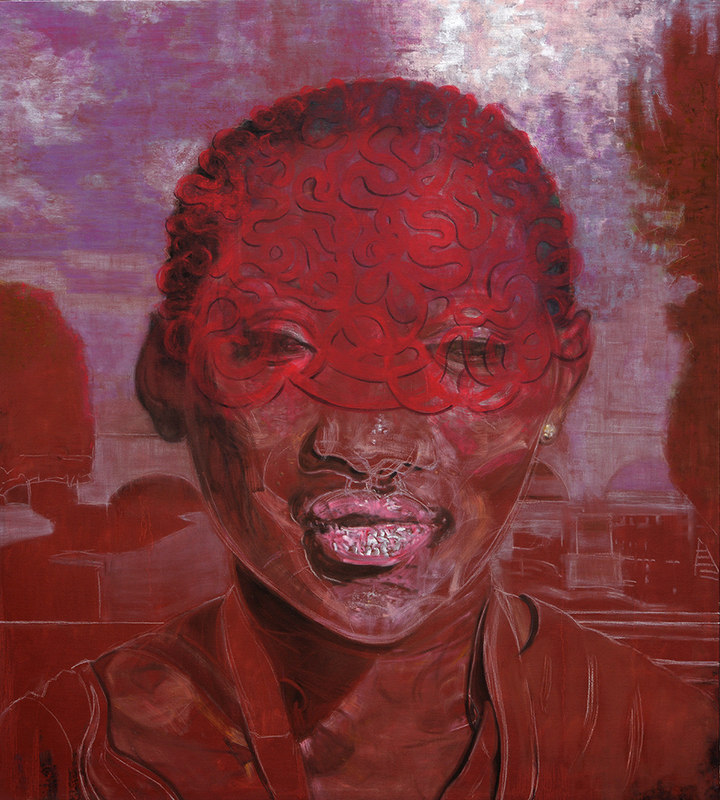 Miguel Marcos Gallery has participated in numerous editions of the most important international art fairs, such as ARCO Madrid, Art Basel, Art Chicago, Art Cologne or FIAC. 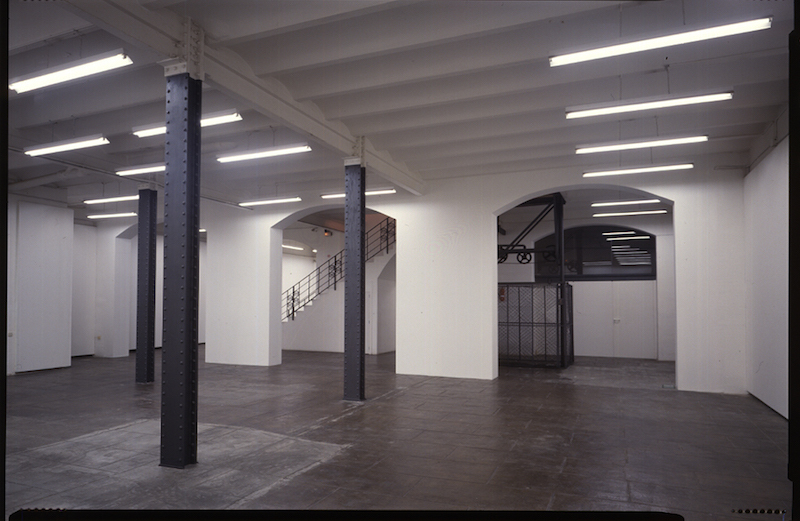 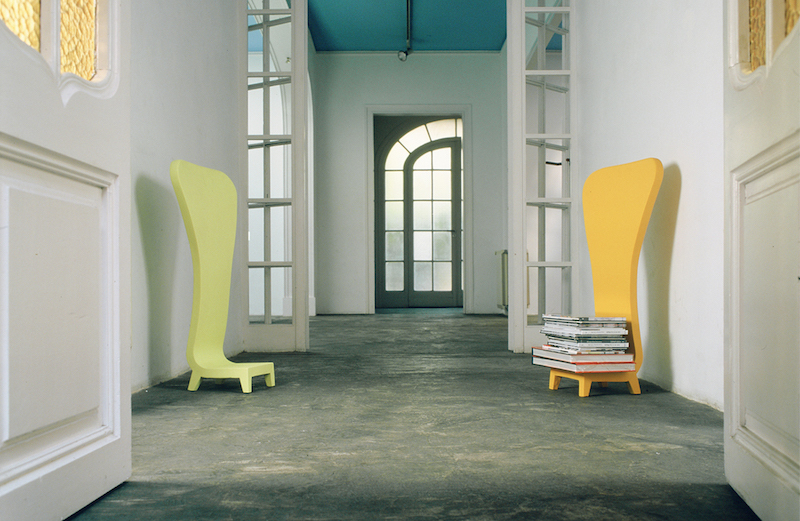 In 2008, the Gallery got the AECA Award for the best gallery in ARCO 2008.